Lots of fun to be had in Downtown Asheville this weekend July 15th-17th, 2016! 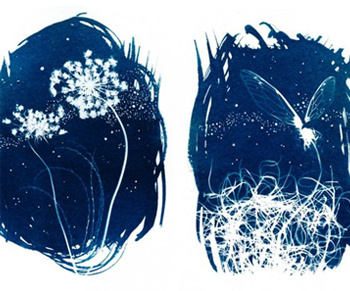 With tons of events all over Asheville & Western NC, there will be something for everyone! 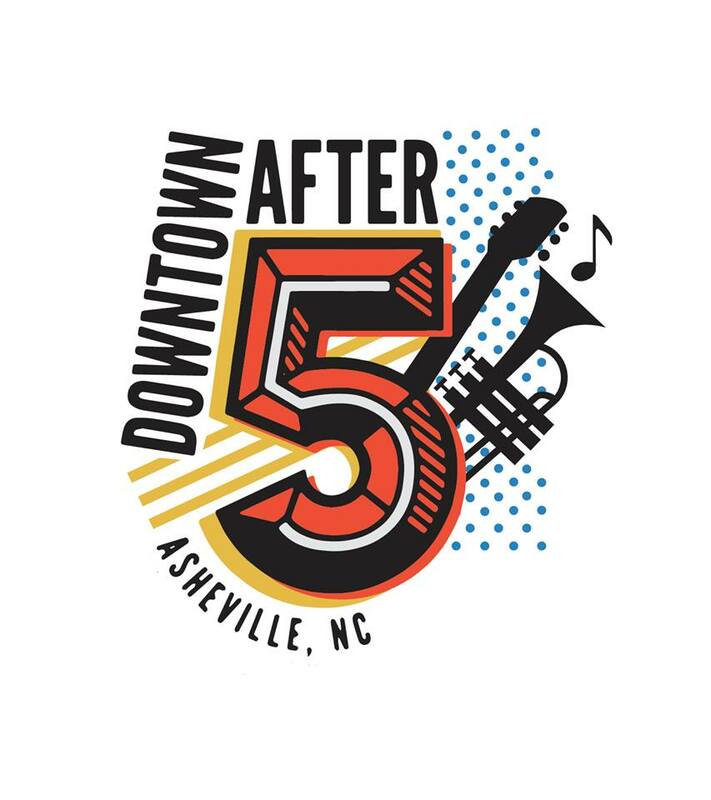 Downtown After 5 kicks off the fun this weekend July 15th with Headliner: Anderson East & Opener: Sweet Claudette in downtown Asheville! Classic soul mixed with youthful enthusiasm, Anderson’s authentic southern R&B charms audiences across the country. Anderson tours this spring with Grammy winner, Chris Stapleton. More info at andersoneast.com. Shindig on the Green will be Saturday July 16th 7-10pm and then continue every Saturday until September 3rd, 2016! By city ordinance, dogs, alcohol, and smoking are all prohibited in Pack Square Park. Okie Dokies Smokehouse & The Hop Ice Cream Cafe will be on site for great food & ice cream! FREE. Bring your instruments, families, friends, lawn chairs and blankets and join us for good times at the Bascom Lamar Lunsford Stage. In 2016 Shindig on the Green, which features a stage show and informal jam sessions around the park, continues at its original location -- formerly known as City County Plaza, now transformed into the new Pack Square Park. Locals and visitors alike come together downtown “along about sundown,” or at 7:00pm for those who wear a watch, until 10:00p.m. Concessions are available. Come experience the beautiful music and dance traditions of Southern Appalachia on a summer evening in the mountains. 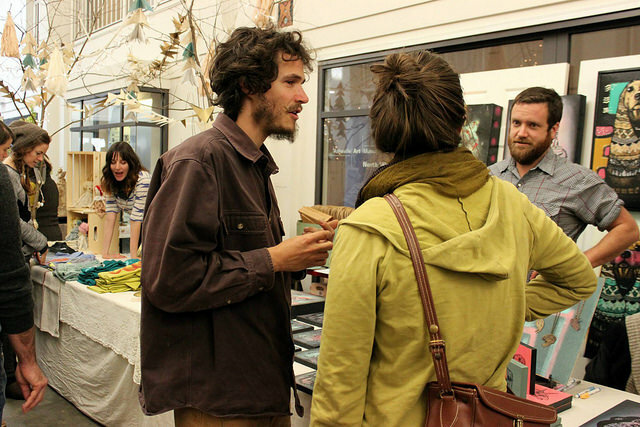 Our free and fun for all ages events are held twice annually in the heart of beautiful Asheville, NC.